I wrote recently about a cookbook my sister-in-law sent me. 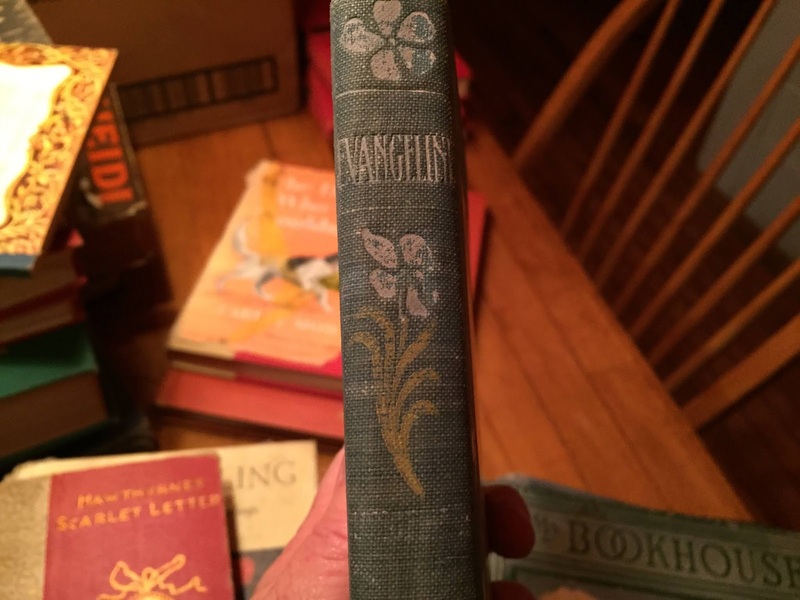 That same woman also gave me a big box of old books she had sitting on her shelves. I guess I must be known as a book lover! Anyhow, I was as delighted as could be. This was in October 2017, and I've been meaning to write about them ever since. These are pictures I took when I first opened the box. The variety shows the interests of children from Tom's grandmother's childhood, through his mother's, to his sisters'. Mrs. Mike which I noted here was one of the books in the box. The cover isn't in great shape but it made me love it all the more. So far, this is the only one I've read, but they sit patiently on the floor of the study waiting for me. 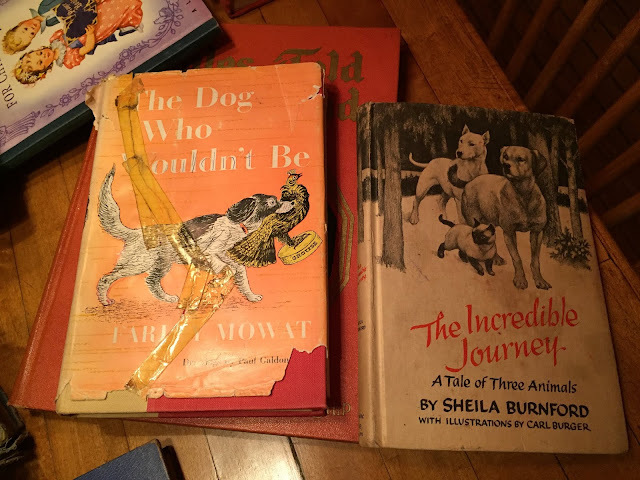 When I saw the copy of The Incredible Journey, I was immediately taken back to my Grade 4 classroom where, after lunch, Mrs. King would read a chapter of this wonderful story. It even looks like the same edition. Wonderful gift! Oh, thank you for telling me! That is so wonderful! I love them, even those I will never read! I loved Mrs. Mike so much. Wonderful, wonderful book. What a treasure trove! I remember loving Mrs. Mike so many years ago. It was recently a kindle daily deal, so it's now ready to go for a reread. Have fun working your way through these old gems. I did so enjoy it. Beautifully written, full of detail. So interesting. What a treasure you were given! I love old books and have too many. (At least some people say so. I may not agree!) Your grandchildren may enjoy many of these in time. Never too many! I love thinking of them discovering the books decades from now. Oh my! what a wonderful gift box. I would have been beside myself to receive such a book. 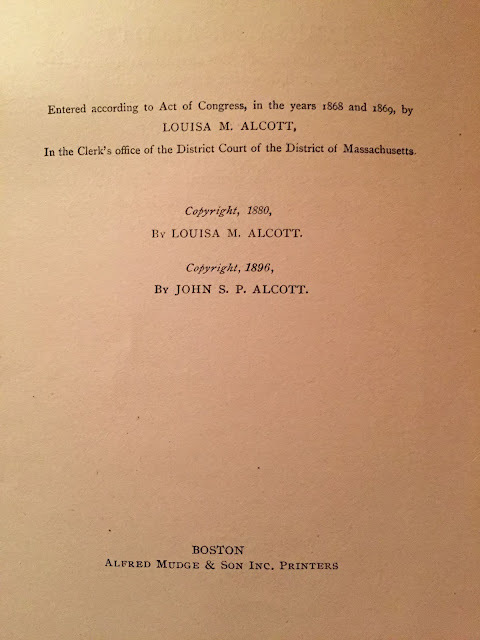 I have several really old editions of books originally belonging to my parents; a couple even have penciled notes in the margins written by my dear mother and daddy when they were very young. Real treasures. Those are indeed real treasures. I love that there are notes. I have only a couple that were my mother's. She wrote her name in one as Milly whereas I knew her only as Millie. I wonder why she changed the spelling? What a wonderful gift! And how fun to reach into that box, pulling out each and every book, discovering hidden treasures. I think I spy a copy of Heidi in the photo of your collection on the floor. That was one of my favorite childhood books. Yes, Heidi is there. I am not sure if I read it as a child, but I did read it to Margaret. I love the story. Do you still have yours? I hope so. I don't have many of my childhood books but I treasure the ones I do have. No, I no longer have my copy. I gave my cousin's daughter a bunch of my old books a few years ago and it may have been one of the ones I sent. I did keep my copy of Anne of Green Gables as well as the first two books in the Little House on the Prairie series. Yes, that is one of the newer ones! This one has my sister-in-law's husband's name in his childhood writing! How lovely! Funny to see The Incredible Journey, as I was just telling a friend the other day that we saw the film of that at primary school at these film afternoons they used to have, with a screen and a projector in the school hall! I love it!! I'm quite sure I saw it, but that it was awfully sad in parts. I don't do well with animal books or movies! What wonderful treasures! 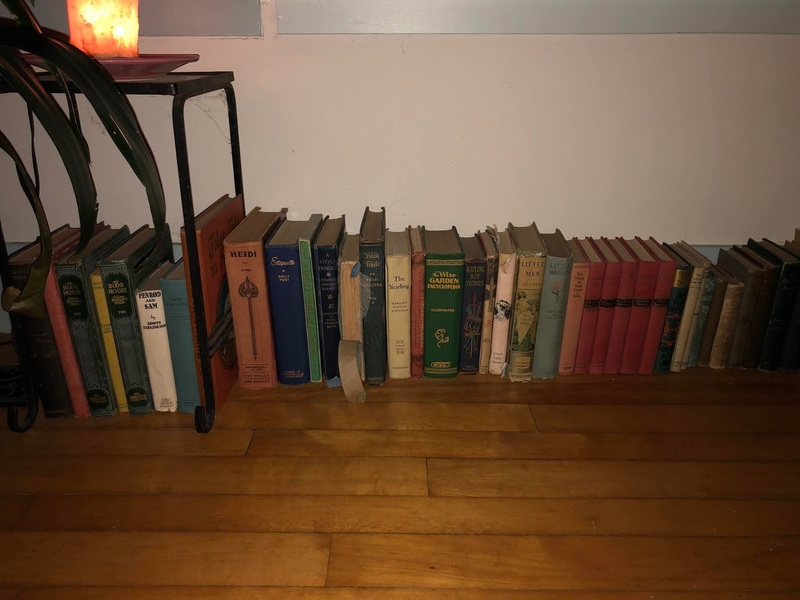 I had a set of BookHouse books that must have been published a little later than the ones I see in the photo because the binding is different. I loved that set so much. 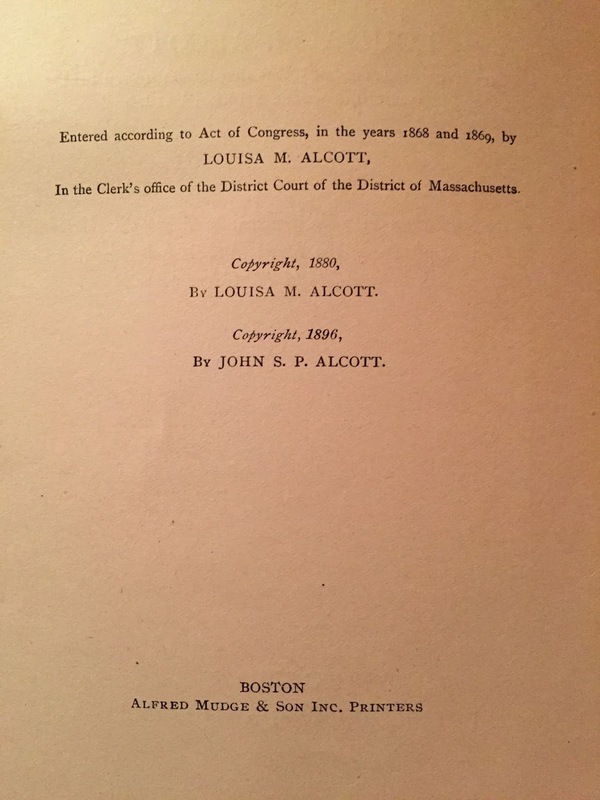 The Bookhouse in the Nursery was published 1920,1925. The Bookhouse Up One Pair of Stairs was pub 1920, 1925, 1928 (the year Tom's mother was born. Her name is in the latter one. Makes me so happy. I need to sit down with them both. I love that you had them!! And I love that you spotted them in the picture. So many treasures. I can only echo the other comments, we recognized the treasures you were given! 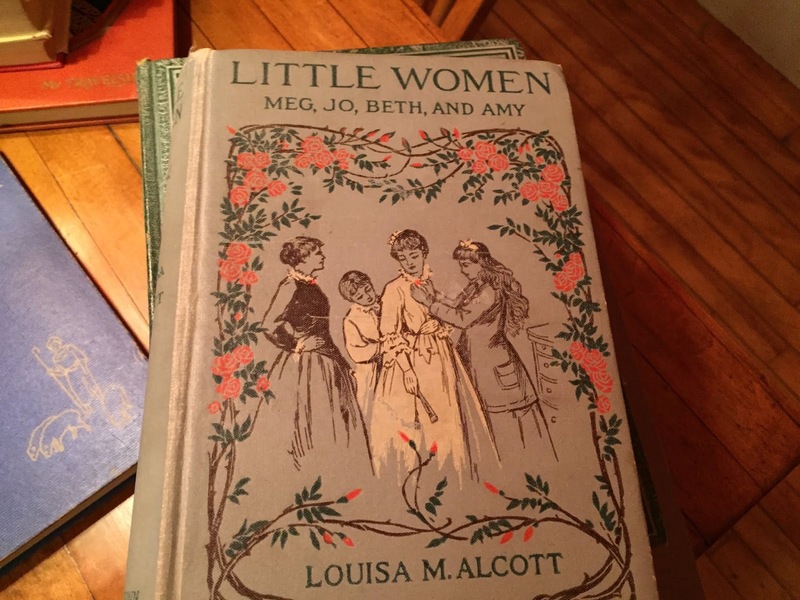 And that very early Little Women, and Mrs. Mike, how I loved her when I was young. And any dog story, especially the Lad a Dog books, cried my heart out reading them. I'm sure so many of yours must have wonderful illustrations too as illustration was such a beloved art in the past. When my son who visits McKay's often brings me a box of books from the free bins it's like Christmas Day here. Sometimes I can't believe the wonderful books that people put in it. I will! I have three other copies of Little Women! I love it more than I can express. And I am surprised I didn't read Mrs. Mike when I was a girl. I wonder if I've just forgotten. I can't read any of the Lad or Lassie books. Too much of a dog lover! What is McKay's?? McKay's is a large bookstore in Nashville of used books and outside there are always free bins to donate to or draw from. My son once found a large volume of Gourmet cookbook there for me and other treasures. He always knows to look for old books for me. When I go there inside to shop, it is almost too much of a sensory overload. I get dizzy! It sounds wonderful!! Lucky you! 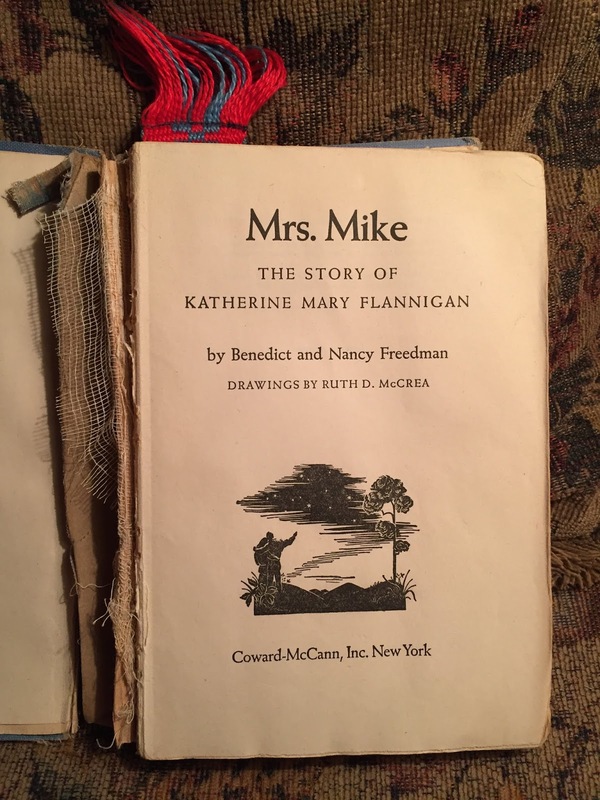 I first discovered Mrs. Mike in my eighth grade class "library" and it made such an impact on me! I have read and reread that book a score of times. Just love it!! This is brilliant! 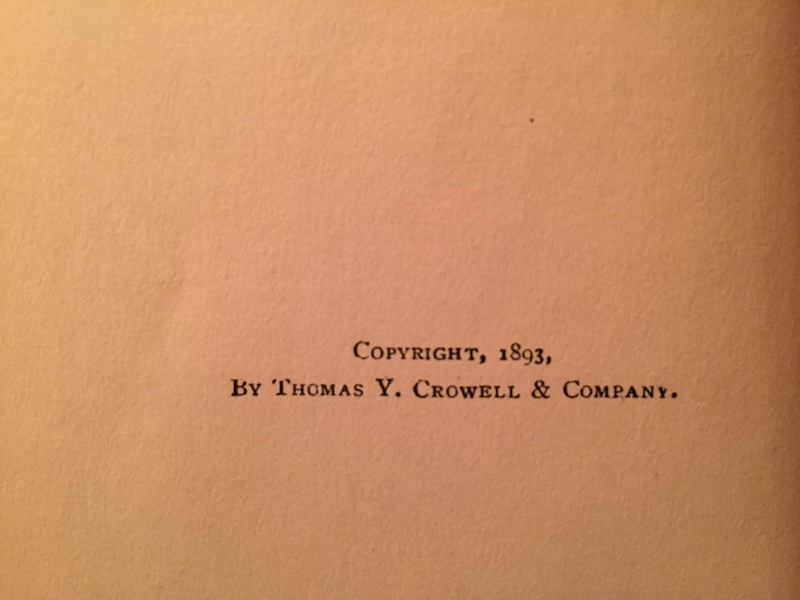 No treasure is like that of (old) books. Getting re-acquainted with long lost friends between the pages is one of the most wonderful things, isn't it! Yes, it is. As is discovering new friends in old books! 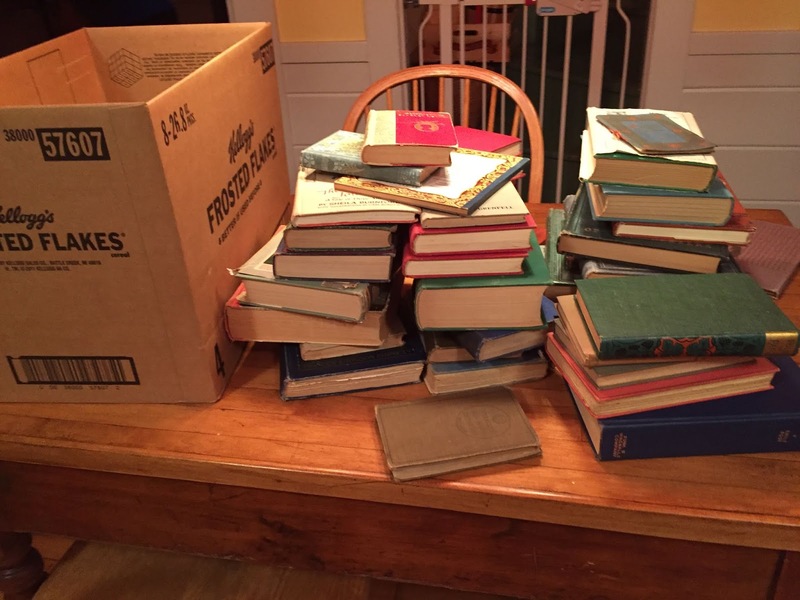 "A big box of old books." If that isn't a wonderful piece of music to the ears, I don't know what is. And those are lovely pictures of books, too! I know how much you love going into stores and coming across great finds!!! It brought back a lot of memories seeing the books that you showed us. Good memories. Little Women, The Incredible Journey, Mrs. Mike. I hadn't thought about Mrs. Mike in ages, I remember enjoying it so much. I'm going to have to search for it now. I am really wanting to read it again. Thanks for stopping by and leaving a note. I am so pleased that this post made you happy! I went over to your blog, but it seems that it isn't going anymore. But I loved the photo of you and your family. My family looks like yours!